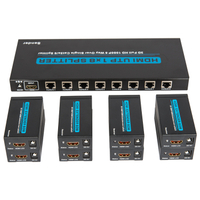 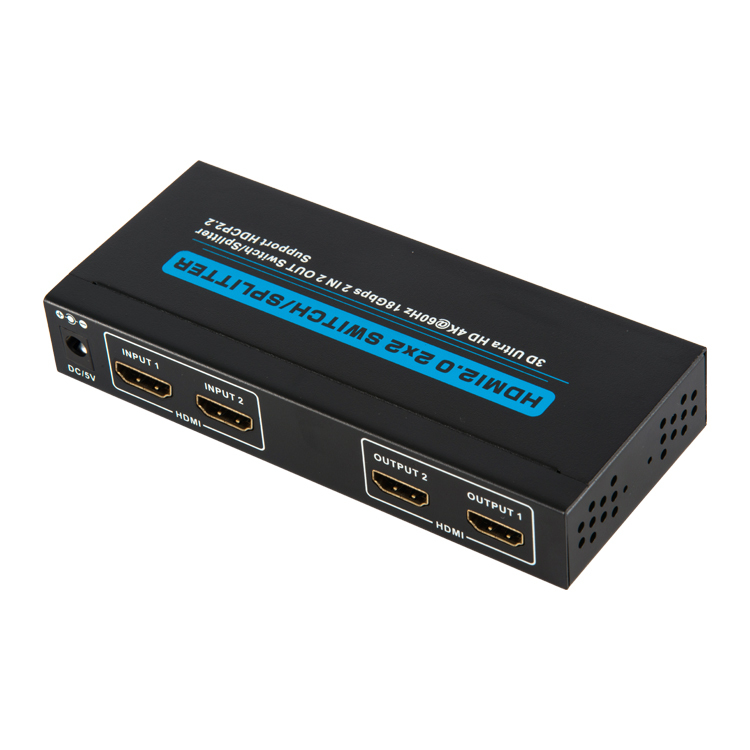 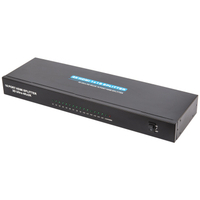 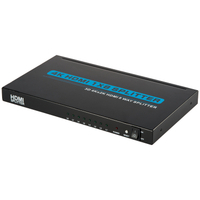 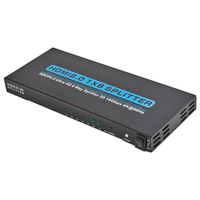 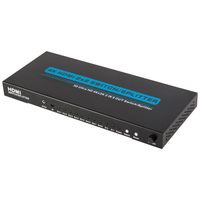 HDMI 2X2 SWITCHER/SPLITTER - Buy HDMI SPLITTER 4K, HDMI SWITCHER 4K, HDMI 2X2 SWITCHER/SPLITTER 4K Product on Shenzhen Zenhon Technology Co.,Ltd. 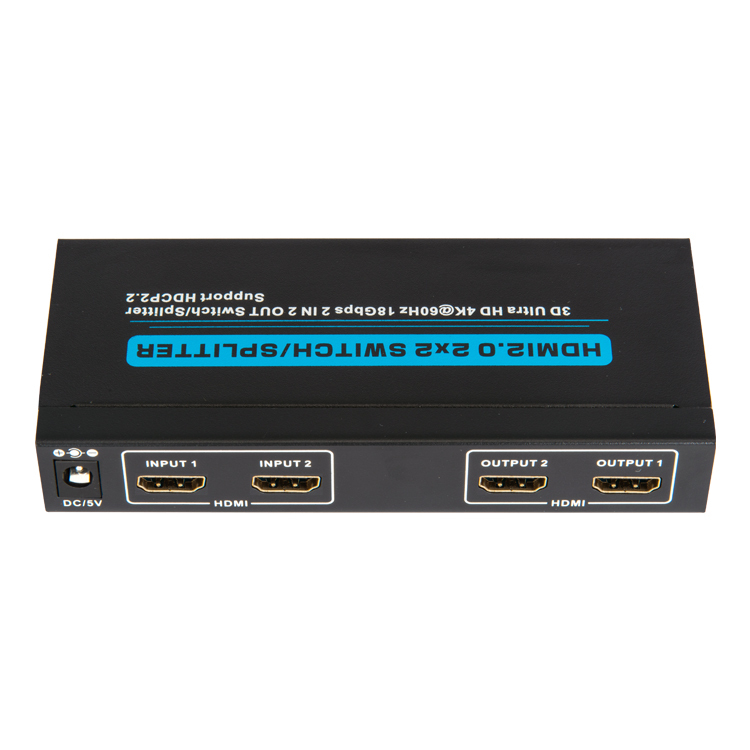 1.Fully HDMI 2.0 specification compliant. 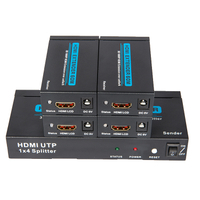 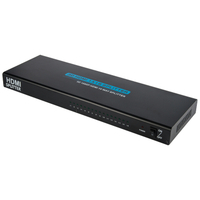 It is applicable to source device and high definition display device ,such as DVD and HDTV which have HDMI Ports or digital ports and are compliant with HDCP1.1/1.2/1.4/2.2 protocol. 5.Audio formats DTS-HD/Dolby-trueHD/LPCM7.1/DTS/Dolby-AC3 and DSD. 6.Extend the transmission distance and improve transmission signal. 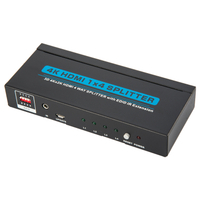 7.Compatible with DVI by using HDMI to DVI adapter. 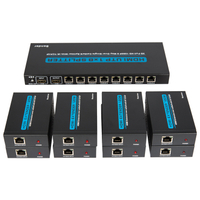 9.Metal casing design and overall shielding without signal interference. 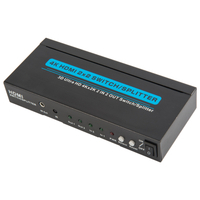 10.Led indicates signal and power mode. 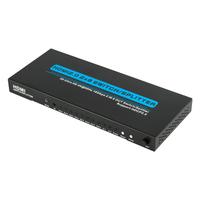 11.Power supply (please refer to technical parameter). 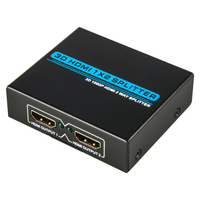 3.01 Connect the HDMI cable between signal source and input port of Splitter. 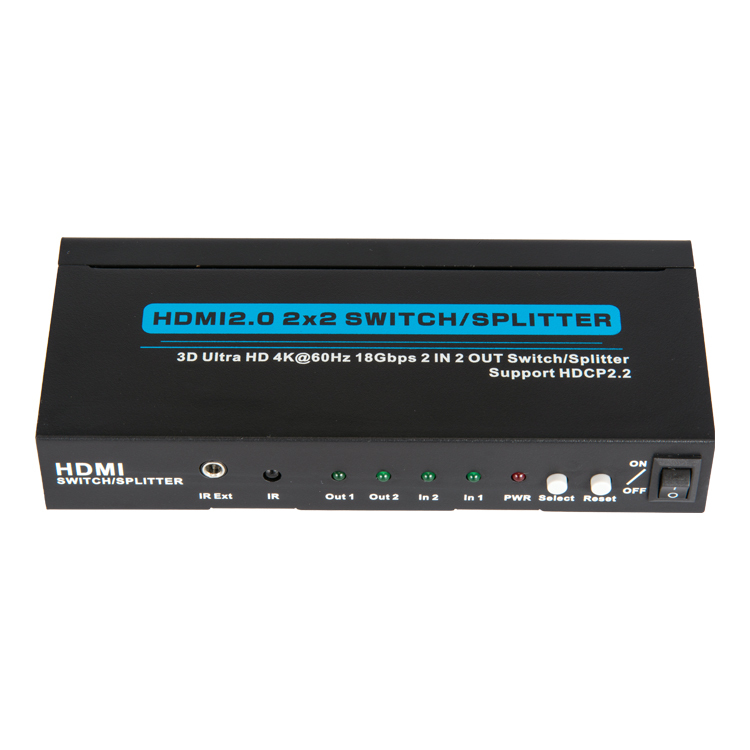 3.02 Connect the HDMI cable between output port of Splitter and HDTV. 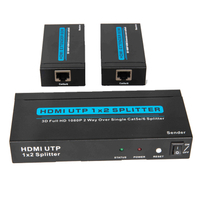 3.03 Connect splitter and power adapter. 3.04 Open the signal source and the power of HDTV, then it works. 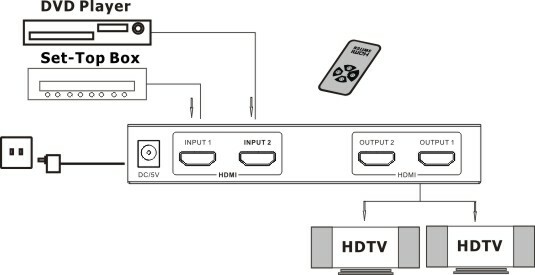 3.05 Use the remote control or toggle button to select the source you want.